Leave a Comment on Why should we have a political puppet in New Delhi, when Nagpur is the ‘capital’ of India? 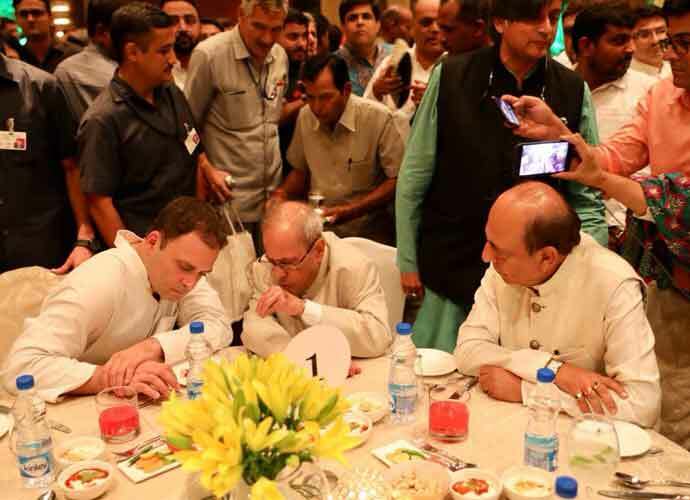 Amid the televised brouhaha caused by former president of India and senior Congress leader Pranab Mukherjee’s visit to RSS headquarters, one missed the woods for the trees. 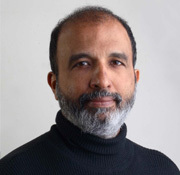 Mr Mukherjee uttered the expected platitudes to an essentially poker-faced audience, which begged the critical question; can a fleeting presence of a staunch secularist overwhelm decades of ingrained communal calcification? Akbar basically stated that a socially tranquil India where peaceful communal harmony prevails would cause an existential crisis for the RSS. The latter thrives amid religious polarisation, the raison d’ etre of its inherent being. Akbar himself further exposes BJP’s political hypocrisy with his unequivocal comment on their ideological mentors in Nagpur: “RSS represents Hindu revivalism of the worst sort; its members become the most dangerous clandestine force, determined to provoke violence.” Enough said. Gandhi summarised RSS brilliantly: “A communal body with a totalitarian outlook”, both intolerant and exclusivist in its intrinsic nature. 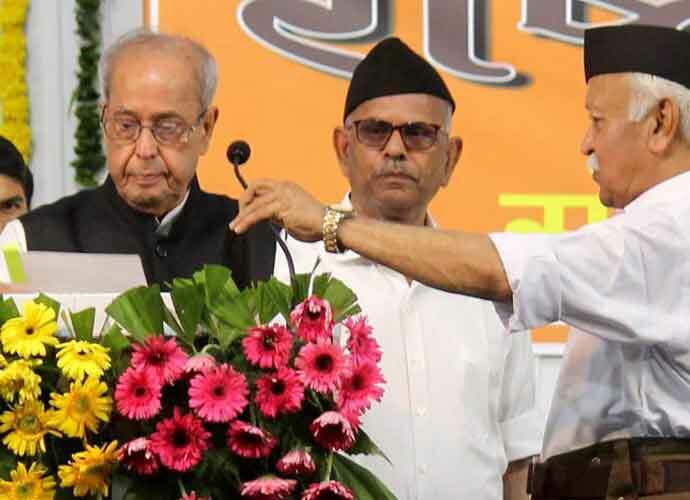 The Sangh Parivar has cunningly calibrated Hindutva nationalism as Indian nationalism. Can they explain why RSS opposed the tricolor for several decades post-Independence?